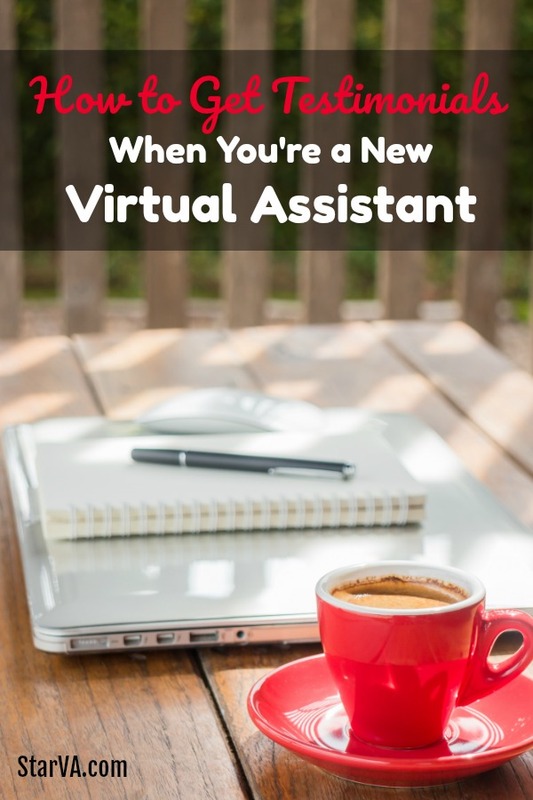 You’re finally ready to open your new virtual assistant business and you’re pumped. You’re looking forward to helping clients and earning an income from your work. The only problem is you need testimonials to kick start your business and get some proof out there that you are awesome. But first, you need clients that can give you those testimonials. Your first few testimonials don’t have to be from “clients”. They can be from people you’ve worked with in other ways. For example, maybe the manager at the store where you work always raves about your computer skills. But don’t limit yourself to work. Do you volunteer at a charity or do you help out at your local church? Ask the person supervising you if they’d be willing to share why they enjoy working with you or what you’ve helped them with. Most people will be happy to write a quick 1-2 sentence blurb about you. All you have to do is ask. If you’re looking to get started and you want testimonials, consider creating an introductory offer. This offer should be a deep discount on your services. For example, you might offer $50 for 10 hours of work. I did this to start my business and I share the story in 24 Hour VA Profits. Of course there are boundaries you want to put in place (such as number of clients you will take and when the hours must be used by), but it worked like a charm for me and it may work for you too. When you get a chance to look over my work, I’d love it if you could write up a short testimonial. It doesn’t have to be anything fancy—just a sentence or two about how you liked my service. Most people would be happy to do this for you. If you’re active on social media networks, then you’re probably getting feedback already. Maybe someone commented on your YouTube video to let you know they love the way you simplified a difficult concept. Perhaps a user commented on your Facebook page and shared how much they enjoyed your blog post. Get permission from the user who posted those kind words and put them on your website. Later on, you can switch those testimonials out with feedback from your virtual assistant clients. But for now, it’s fine to start with these comments. Don’t use your lack of testimonials as an excuse to not build your business. Reach out to a mentor for a testimonial, ask a manager for a kind word, or look for a way to offer a discount to potential clients. It doesn’t matter which task you do, as long as you take action today. 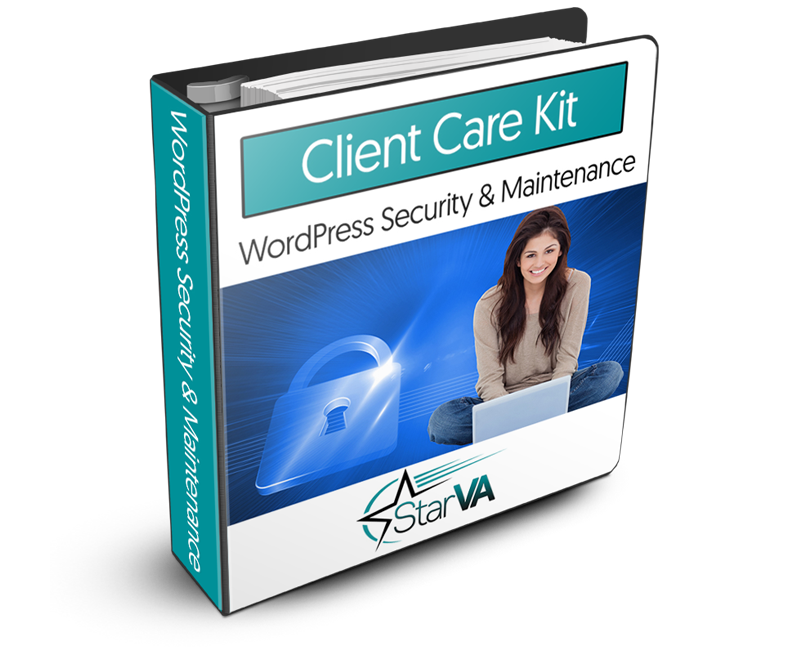 Want to kickstart your VA business? Learn how when you download your free report, 24 Hour VA Profits.